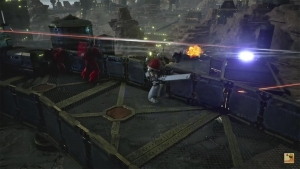 Warhammer 40k shows off a brand new battleground in their 15th livestream. Warhammer 40k: Eternal Crusade showcases its features, especially the feature that the game is now free to play! Are you ready? 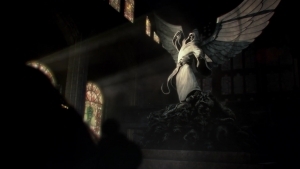 Warhammer 40k: Eternal Crusade reveals "At the heart of the Maelstrom". Pick your faction and enter endless battle! The War is finally upon us! 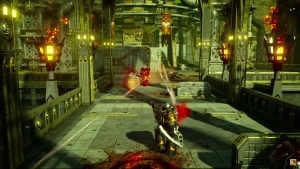 Warhammer 40k: Eternal Crusade confirms a launch date of September 23rd!